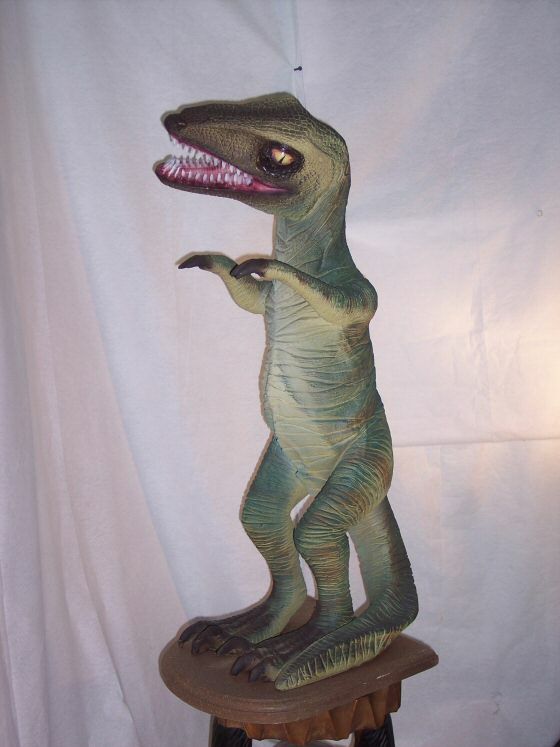 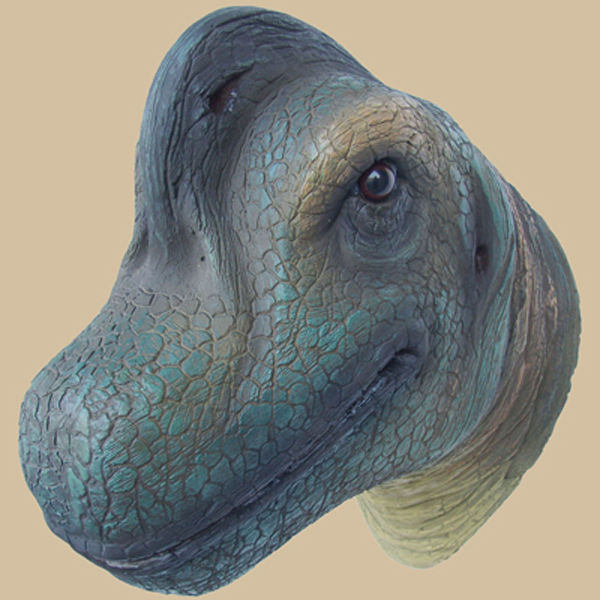 Baby Raptor made from Durable Fiberglass Resin Material! 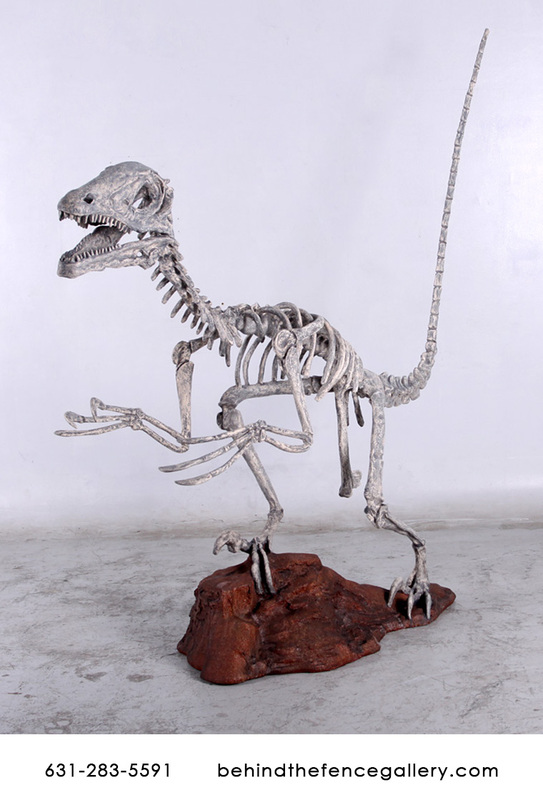 This cool little raptor is as scary as the real thing! 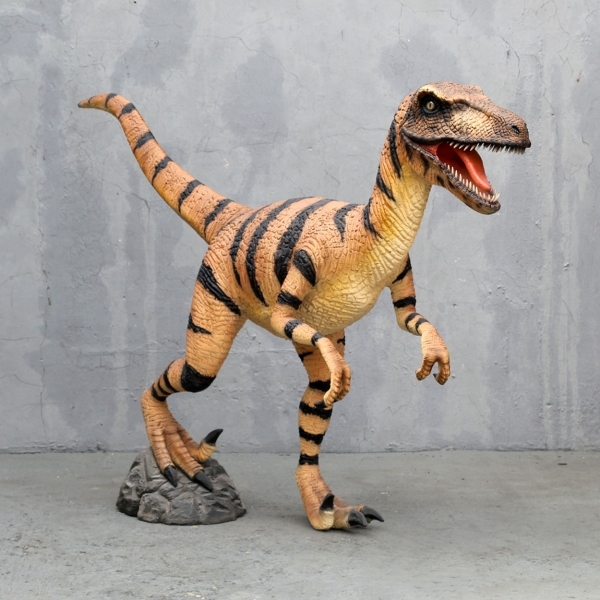 With sharp teeth and vicious claws, this proportionally scaled Dino makes a BIG impression!